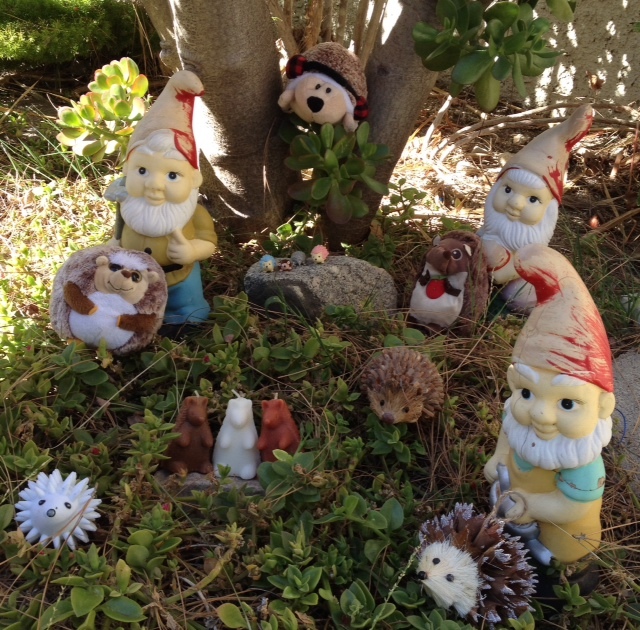 Move Over Punxsutawney Phil: Hedgehogs Rule! February 2, 2014, is widely known as Groundhog Day in the USA. That’s when groundhog and pseudo-meteorologist, Punxsutawney Phil, emerges from his burrow (or doesn’t) to predict if winter will last for another six weeks. Unfortunately for the folks on the East Coast, that is apparently the case this year. Tough break, guys. But, the groundhog is a sorry seconds. That’s right. The original weather forecasting hogs weren’t groundhogs or even warthogs but hedgehogs. Romans used hedgehogs to predict winter’s length. Apparently, this tradition spread through Northern Europe and the German settlers in Pennsylvania, not having hedgehogs at their disposal, substituted the native groundhog instead. It’s no Kew Gardens, but it’ll do for now. 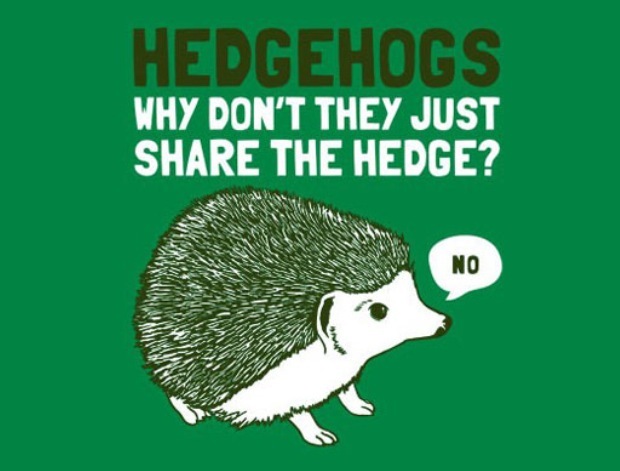 Hedgehogs may be cute, but they are badass when it comes to their hedges. They do hog them, after all. Hedgehog or groundhog, it’s going to be a long(er) winter, so stay warm out there!